The wife of television political commentator Andrew Marr is to give her account of how she found herself plunged into the world of being a full-time carer. Journalist Jackie Ashley will tell her intensely personal and moving story about how she helped her TV presenter husband in his battle for recovery from his stroke last year. She is among an exciting and diverse program of speakers will appear at Health and Care Innovation Expo 2014, being hosted by NHS England at Manchester Central on 3 and 4 March. Also part of the inspiring line-up of speakers over the two days is Tal Golesworthy, an engineer, who will tell his story of how he devised his own life-saving treatment to manage his heart condition. 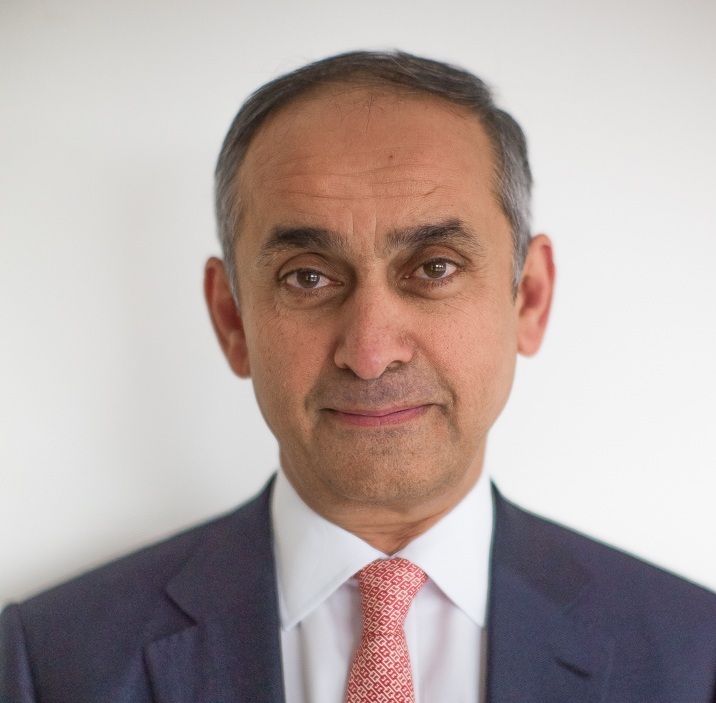 Sharing outstanding research is at the top of the agenda at Expo and Professor Lord Darzi, Director at the Institute of Global Health Innovation, Imperial College will put forward his recommendations to implement innovation in the NHS. The event offers a wide variety of presentations, interviews and live Q&A sessions bringing together NHS and care leaders, commissioners, clinicians, voluntary sector partners and innovators. Other high profile speakers include Sir David Nicholson, CEO of NHS England, Bryan Sivak, Chief Technology Officer, US State Department of Health and Human Services, Lord Victor Adebowale, Ciaran Devane, Don Redding, Sir Bruce Keogh, Sir Muir Gray, Jane Cummings and Professor Sir Michael Grant. Health Secretary Jeremy Hunt closes the event with a keynote speech. The program will be divided into two simultaneous platforms, the Living Room stage and Community stage. Expo is the most significant annual health and social care event in the calendar with around 10,000 people from across the health and care community expected to attend. The event will showcase innovations that will help bring about change, renewal and improvement in the NHS and the wider healthcare community. For more information on Innovation Expo 2014 go to: www.expo.nhs.uk and follow all the news as it happens on Twitter @NHSExpo or through #Expo14NHS.